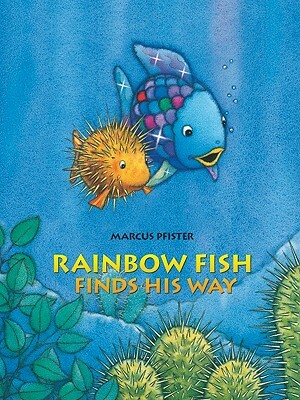 Marcus Pfister's award-winning Rainbow Fish is back--"in a brand-new adventure! This time, Rainbow Fish gets lost in an undersea storm and has to find his way back home. Luckily, with the help of some new friends, it isn't long before Rainbow Fish is reunited with his glittering school of fish.